Some of Europe’s last remaining coal producers, in the Czech Republic, Romania and Poland, are grasping for government support to keep from going under and taking thousands of jobs with them. 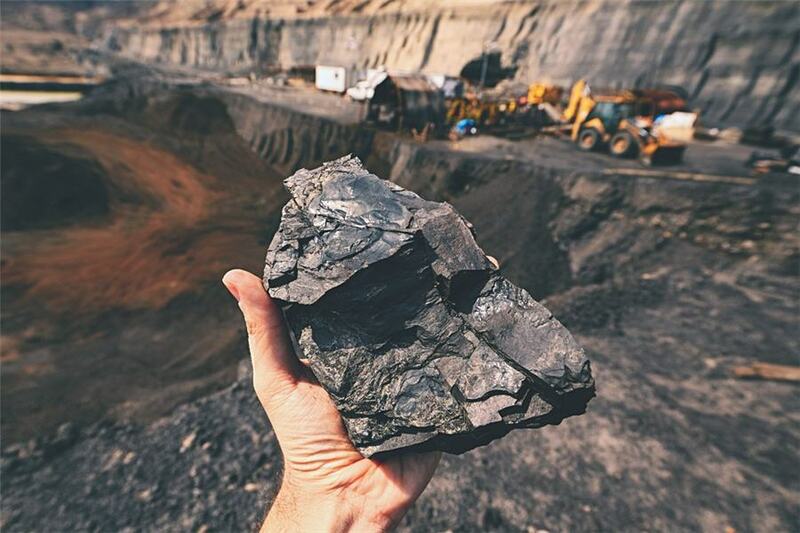 Talks in Prague and Bucharest this week coincide with the news that the world’s largest private coal company, Peabody Energy, filed for bankruptcy protection in the U.S. But for European companies that have been operating centuries-old deep mines at a loss over the past several years, even the task of closing mines and laying off or retraining employees is too expensive to handle alone. EU rules largely restrict governments from giving state aid to coal mines except to shut them down.